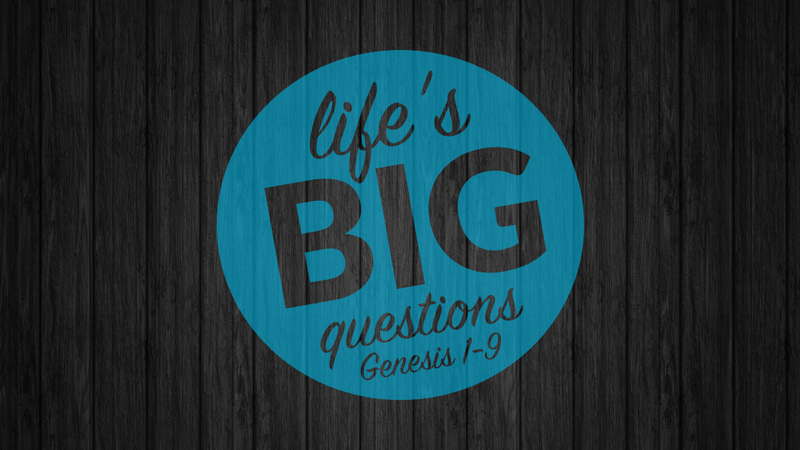 How you answer life’s big questions shapes the way you see the world. It leads to your values, impacts your relationships, and even sets your course in life. It is what shapes your worldview; the lens through which you see the world. What is the direction of sin? Am I victim or offender?